If you've dreamed of building your own custom home but have been waiting until you find the perfect lot; your wait is over! 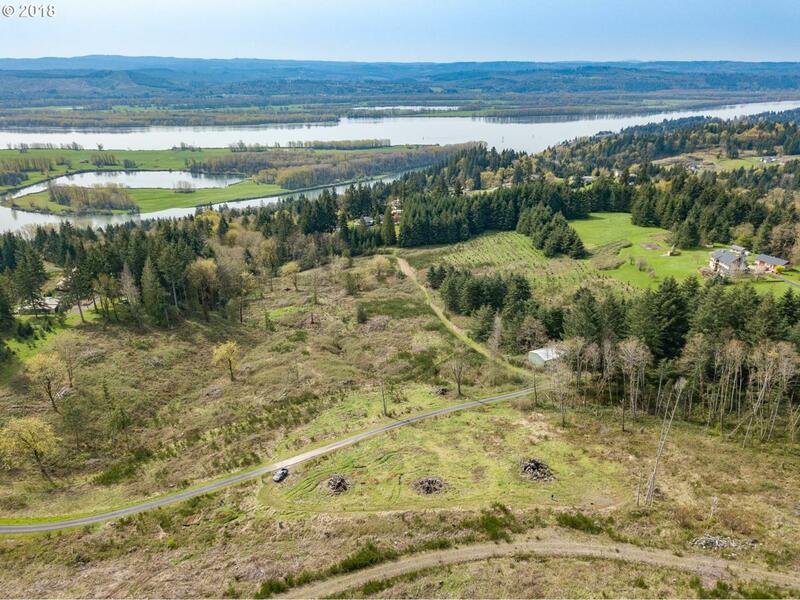 Located off a private paved road is a gently sloped lot with gorgeous views of the city lights and the Columbia River. Views like the ones this lot has to offer don't come along very often. This listing is for two (2) tax lots.